The Austrian association promotes the development of renewable energy, digestate and biogas from biogenic waste and agricultural residues. To achieve these objectives, the commitment is aimed mainly at the legal and regulatory topics and the collaboration with other European associations. The association provides consulting services and act as project partner at the fields of waste and energy management. The main projects include klimaaktiv and working groups biogas as well as european projects like BIOSURF. 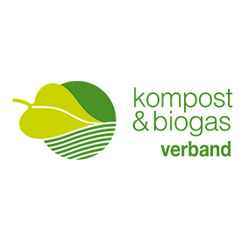 Learn more about the Association, biogas and compost.